You want to stay comfortable while flaunting your cute flats. These HUE® Perfectly Bare Toe Covers are the perfect choice for those relaxed days! 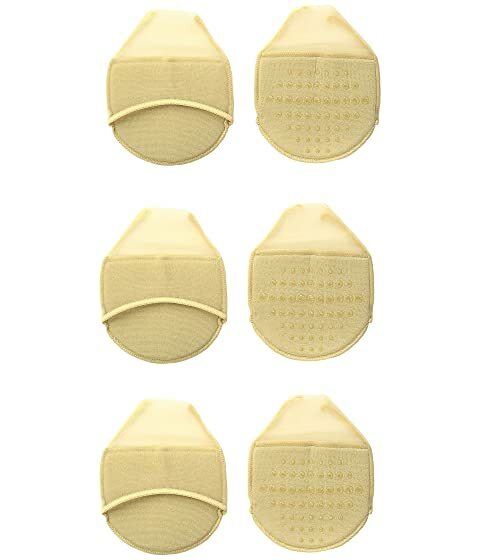 Padded toe covers for wear with heels and flats.